"Vessel is like the musicalization of your weird friend’s diary." Greta Kline, better known as Frankie Cosmos is a New York-based musician whose quirky sound and innocent charm has caught some attention lately. She has released three albums so far, including her debut Zentropy in 2014, followed by Next Thing two year later. Her third release, Vessel, might be the most fully realized project from this daughter of an Oscar winner. At quick glance of her songs, Frankie Cosmos can come across as your ordinary, introspective, indie bedroom musician, and in some ways, she is, except that she is far from average. Vessel retains a lot of the elements that were prominent in her previous releases. Short songs, characterized by steady, simple beats with the occasional sudden stops, accompanied by guitars with minimal gain. At 30 minutes this latest release has a significantly longer duration than her previous output, and also with slightly more polished sound. 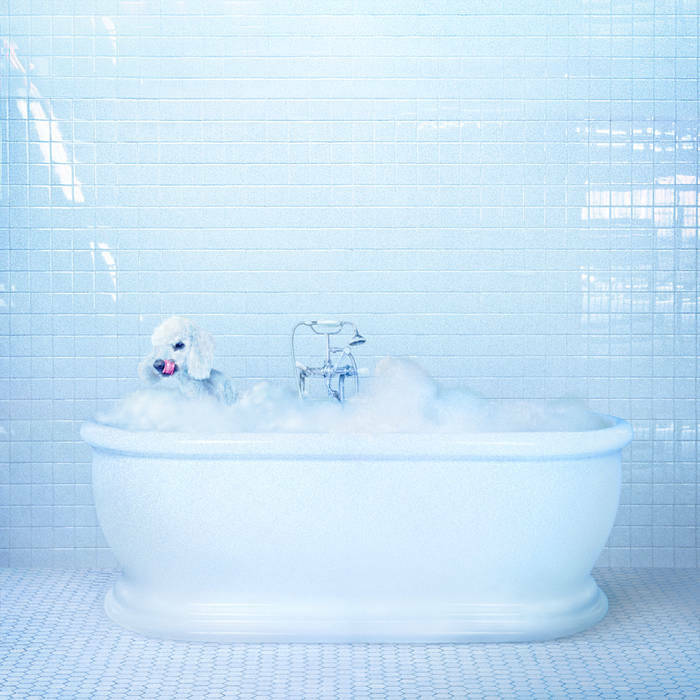 What separates Frankie Cosmos, from many other similar musicians is very apparent here, namely her clever lyricism which blends melancholy with a certain sense of childish playfulness, all delivered in her own sincere, offbeat way. She manages to maintain an aura eccentricity while also being authentic, like the musicalization of your weird friend’s diary. As an example, the track “Accommodating” is about a person’s desire to stand up for themselves and be less passive. Here’s a sample: My body is a burden/ I’m always yearning / To be less accommodating/ To say loud how I’m feeling / A brief breath of safety /Disturbed by a series of break-ins/ Spills out brain onto the plate and Serves to host but one party. A pretty touching piece of writing that perfectly describes a feeling that all of us had at some point in our lives, especially during our early adulthood. Another one that is stuck in my head goes like this; Nothing is deserved/ Nothing is earned/ Like the pillow’s cold side -- a bit of a weird choice of everyday imagery, but it she gets her points across. And that’s Frankie Cosmos. Overall, this album doesn’t show much that Frankie Cosmos fans haven’t known before, but it does offer her artistry in the purest form yet. Vessels is that stage in an artist where they are perfecting their already established style, crystallizing their quirks, while simultaneously proving why they are special. If Zentropy and The Next Thing were indie pop records with bedroom vibes, then Vessel sounds like it came from, well, a fancier, larger bedroom, and it certainly deserves a listen in your bedrooms too. "Her angelic vocals make this track attractive and yet deeply personal"
"Slant toward sentimental heartroken lyrics, dreamy ambient synths"
"Many listeners feel like the band can do more than “this""
"Still has a nearly optimistic, hallucinogenic sound, & floating vocals"
"Experimenting with a slightly fresher approach to their music"